Eccentric Brazilian billionaire Count Chiquinho Scarpa is known for his outrageous personality. 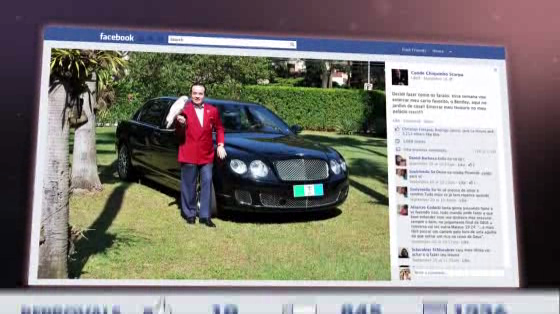 In this promotion for the Brazilian Association of Organ Transplant he dug a grave for his Bentley. Agency: Leo Burnett Tailor Made, Brazil.